SUSANVILLE REAL ESTATE, A FULL SERVICE REAL ESTATE AGENCY! 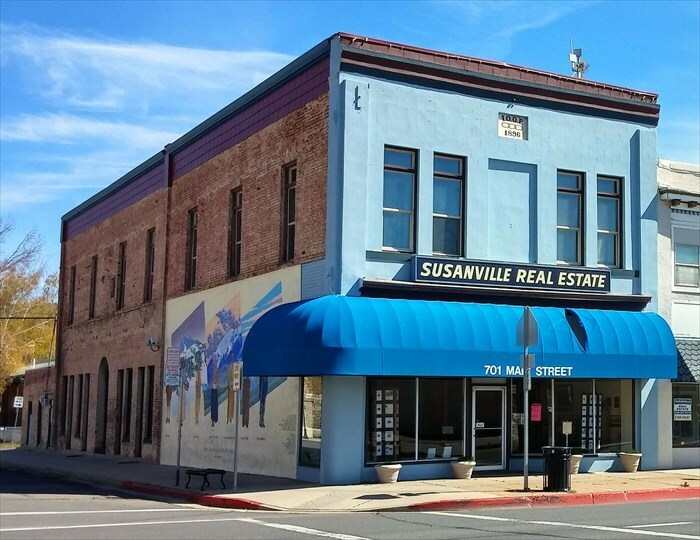 Susanville Real Estate is a listing agent for Housing and Urban Development or bank owned homes. You can view them here on our website or visit www.hudhomestore.com . All of our agents here at Susanville Real Estate are able to assist you in all of your Real Estate Needs! I will be happy to provide all the information you need to buy or sell real estate in Susanville, Janesville, Standish , and surrounding areas. As the premier real estate agent in Susanville, I look forward to serving you and will be happy to help at any time.